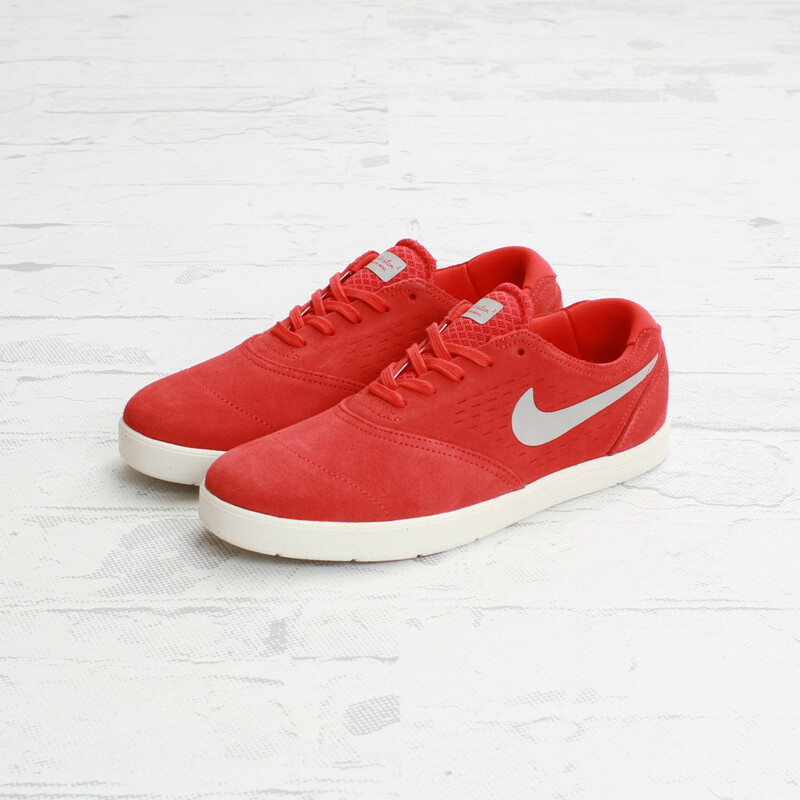 Nike Skateboarding presents the new Eric Koston 2 in a bright Pimento / Metallic Silver colorway. 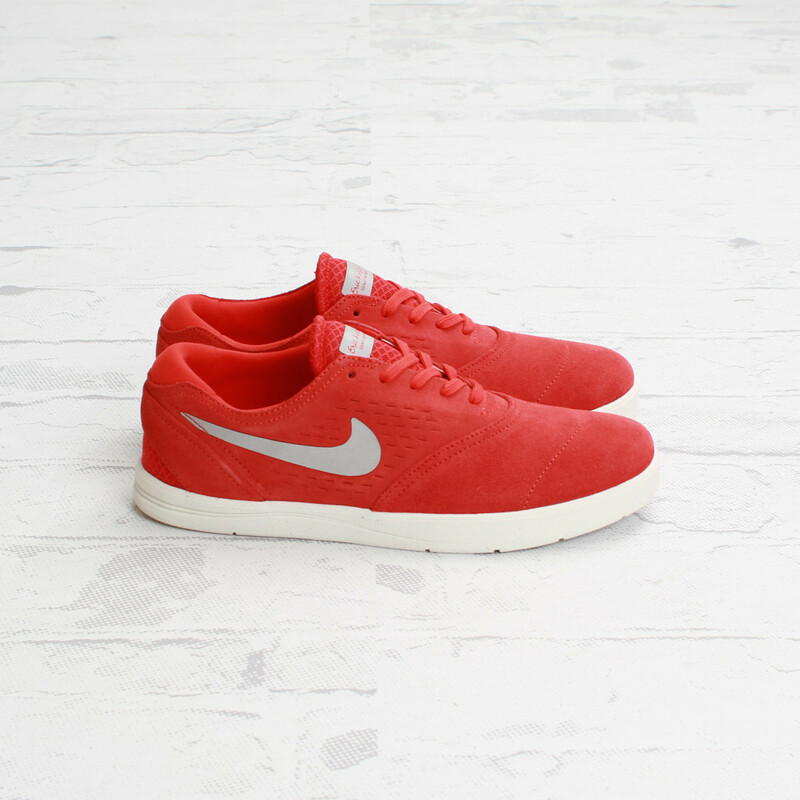 Nike Skateboarding presents the new Eric Koston 2 in a bright Pimento / Metallic Silver colorway, arriving this week at select SB accounts. 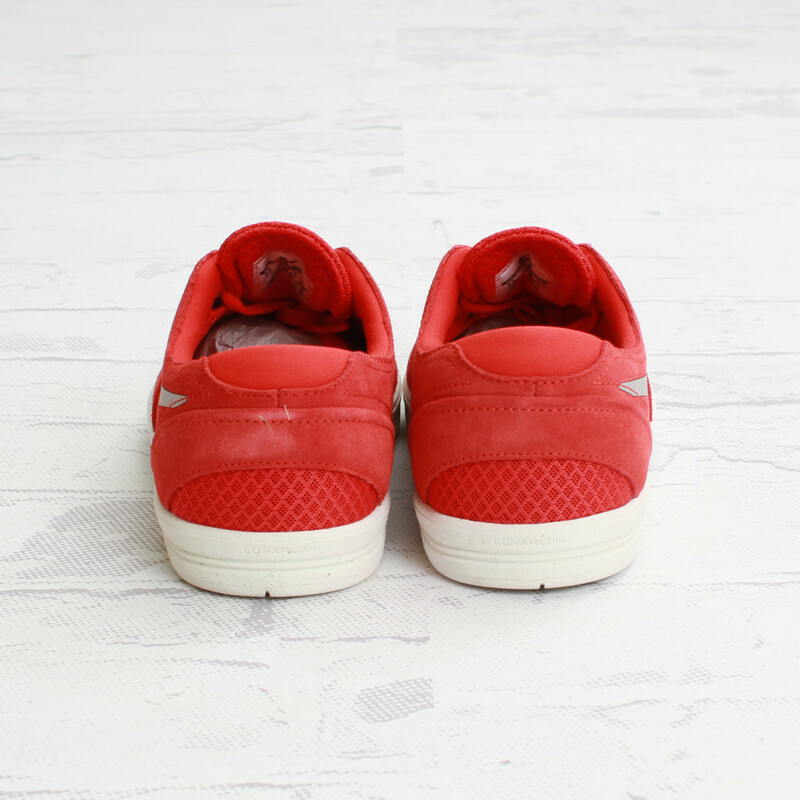 The fifth Koston 2 colorway to hit the market thus far, this new offering features an all red suede and Engineered Mesh upper, broken up only by a metallic silver swoosh and branding on the tongue. 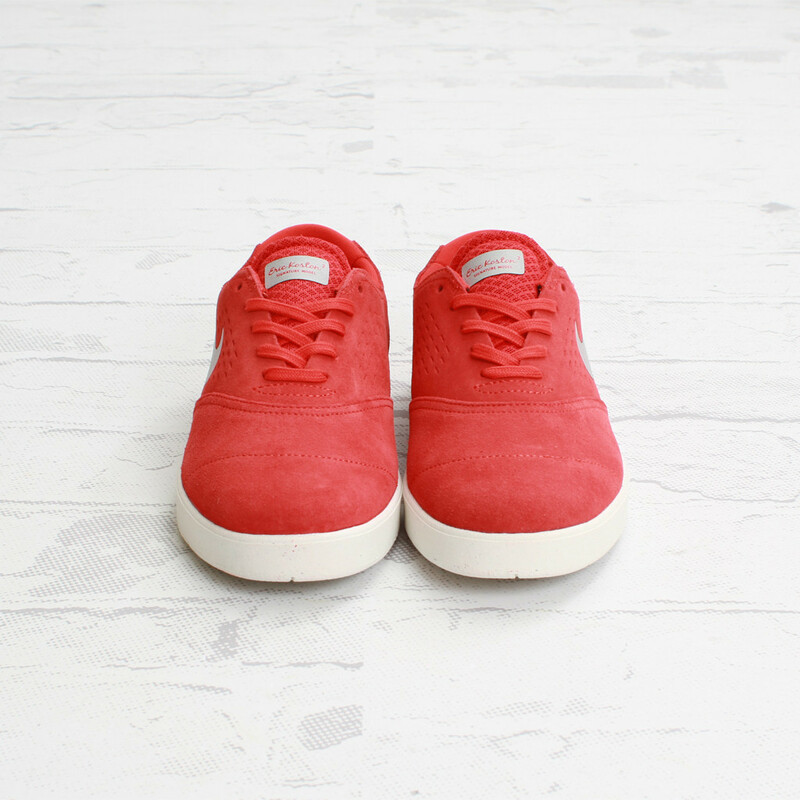 The Nike SB Eric Koston 2 in Pimento / Metallic Silver / Sail is available now at Concepts.